Licorice is a major flavor/aroma category in wine, especially reds. But did you know that it breaks down into different, specific notes? I am no sommelier, so I don’t know if these would pass at the WSET, but I thought they’d be useful for other people, since they’re so specific. If you smell enough wine, you should be able to find most of these notes at some point. Licorice aromas/flavors break down into three categories: candy, plant, and liqueur. 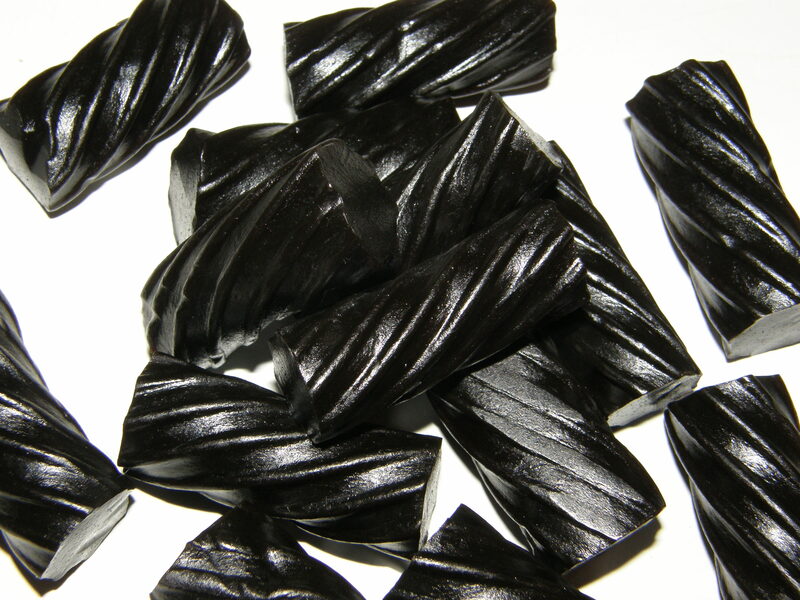 The most common licorice note is licorice candy. I will usually get a flavor or aroma of black Twizzlers. While you can also note cherry Twizzler, for this post I’m focusing on the black. You can also get more of an old-fashioned licorice candy aroma, which is a little denser and richer, and comes in dark black chunks. Finally, I occasionally get a note of a different old-fashioned licorice, one that is brown and more saline in flavor. Maybe you’ve seen this kind of candy. I tried to look it up online, but couldn’t find anything. 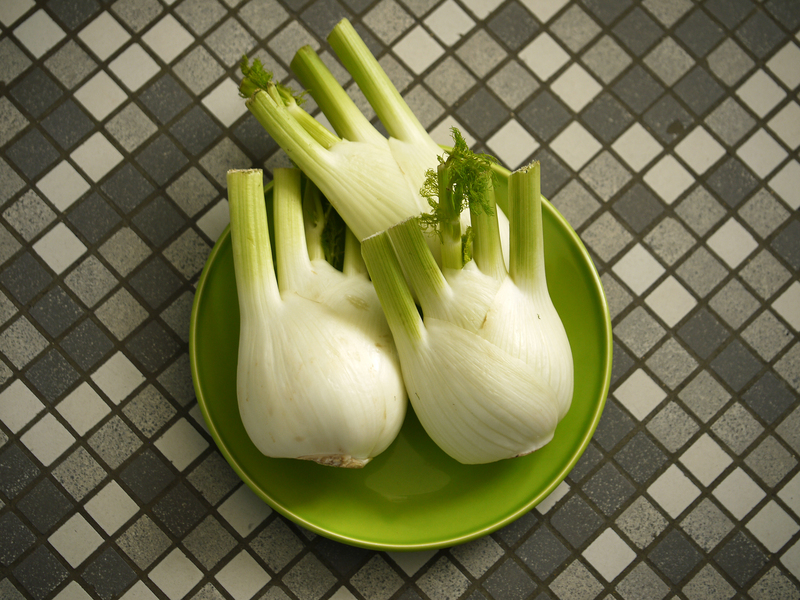 The first plant note you might get is fennel, which tastes a lot like licorice, but is a different plant. It is commonly used in savory recipes, and it tastes and smells a little fresher than licorice candy. You also might note anise, a spice distinct from both fennel and licorice, but with similar flavors. I don’t know how to describe how it’s different from fennel in wine, only that sometimes you’ll note fennel, and sometimes you’ll note anise. Sometimes when you drink a wine, you’ll note an entirely different alcohol on the nose, such as brandy or bourbon. It usually happens when a wine is rich. One of those alcohols you might note is anise-flavored liqueur. Many countries, particularly in Europe, have a traditional anise liqueur. 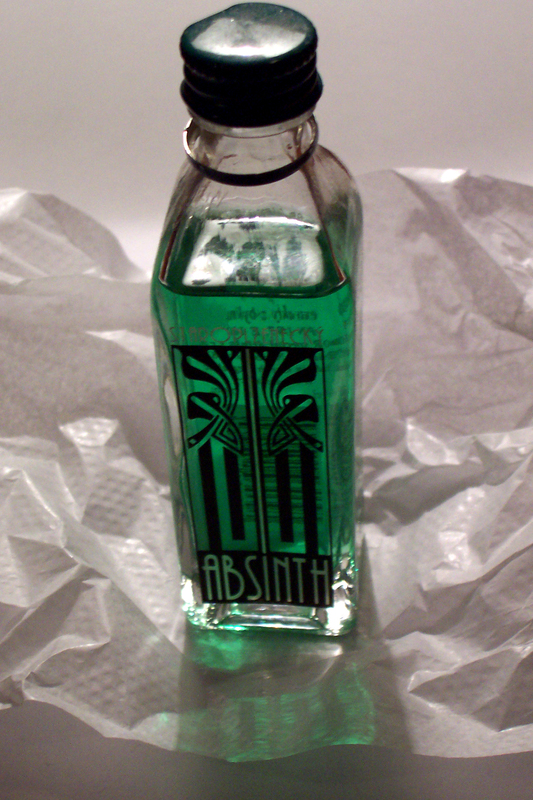 In Greece it’s ouzo, in France it’s absinthe. Sometimes you will note this curious flavor in your wine! I have not tried many of these, so I usually just say “ouzo.” But because the wine world is so generous with its aroma descriptions, probably after a while you could differentiate them, if you tried enough liqueurs. I’m not sure where the licorice aroma comes from. In wine, aromas can come from the grape itself, the barrel used for aging and fermentation, or the processing of it–such as a certain yeast added. One day, perhaps I will know more. For now, I hope you have enjoyed recognizing or learning about the different licorice notes in wine. I know the brown licorice candy you’re writing about, but I don’t know the name of it either. I’ll be more attentive to the aromas after reading this. It’s definitely fun to notice specific things in wine. Nice post. I learn something more challenging on different blogs everyday. It will always be stimulating to read content from other writers and practice a little something from their store. Id prefer to use some with the content on my blog whether you dont mind. Natually Ill give you a link on your web blog. Thanks for sharing. Thanks Alandia! You mean you’d reference info from my blog and link it? If so, feel free. If not, explain to me more. Thanks.